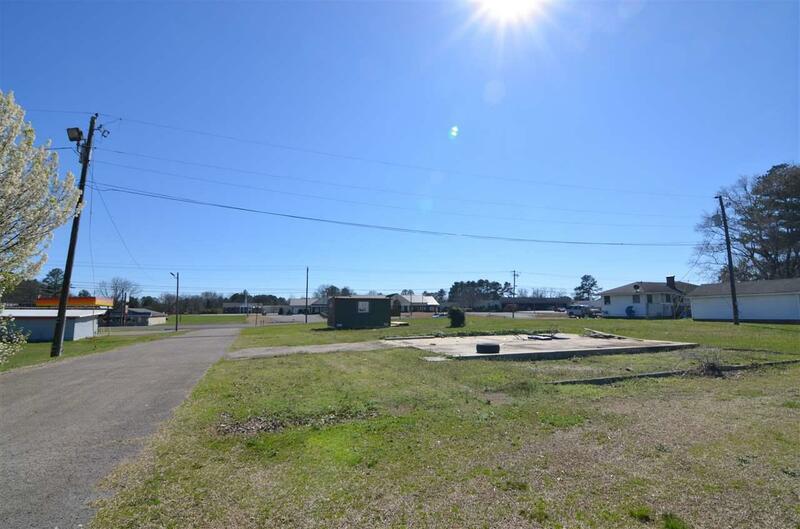 ATTALLA- COMMERCIAL- 5 +/- ACRES on HWY 77 NEAR WAL MART & I59. 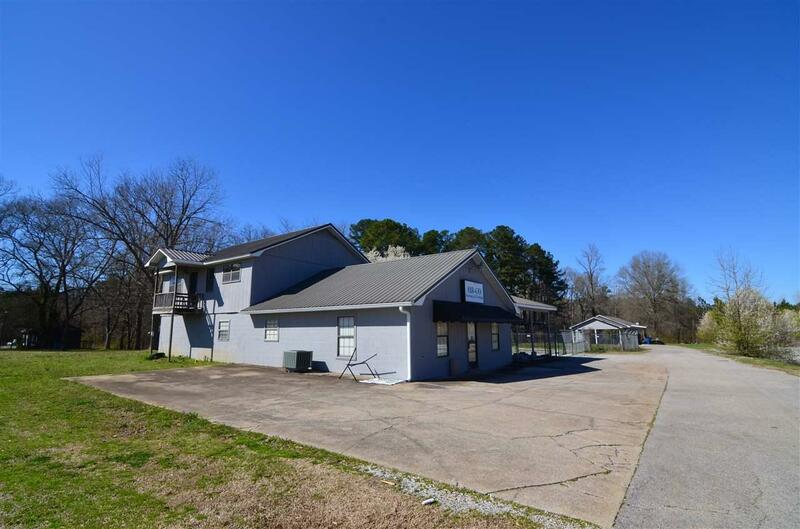 Opportunity abounds on this large acreage tract near I-59 & national tenants- WAL MART, RUBY TUESDAYS, OLD MEXICO, HOLIDAY INN, endless shopping, restaurants, DR's offices, schools etc... 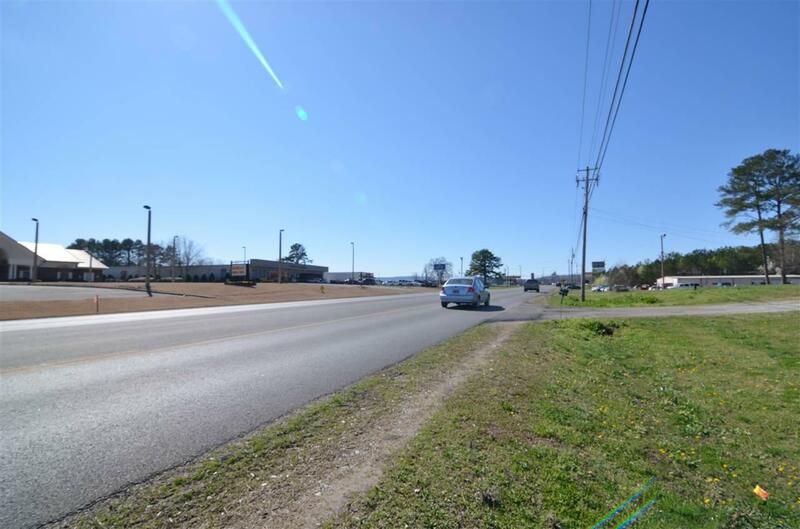 Plenty of auxiliary businesses to pull traffic from not to mention what drives by everyday on 77! 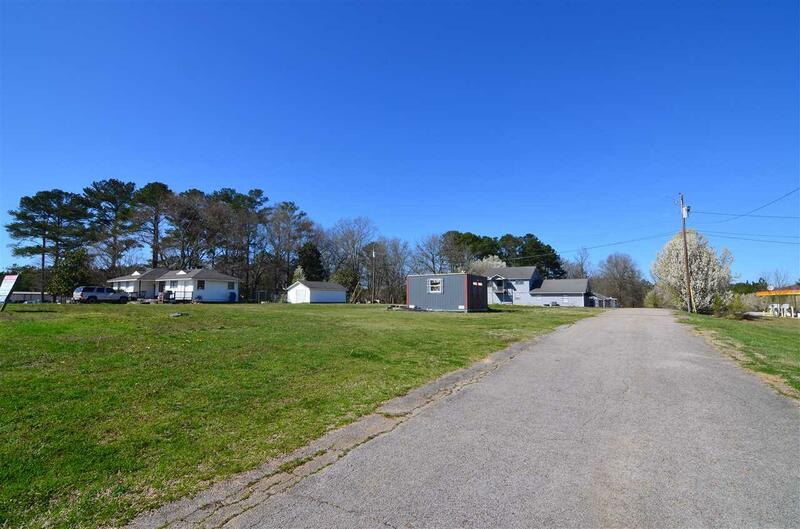 Previously used as a trade business w/ workshop and fenced yard. Fully functioning apartment over head plus 2 other rental houses. Call today!